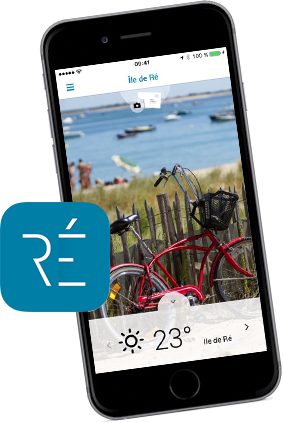 The holiday rentals website of the tourist office Destination Ile de Ré! Find more than 600 classified rentals on Ile de Ré, villa with swimming pool, apartments, houses, best or last minute deals (...) without commission for the owner and the best price for the visitor. You can book directly by contacting the owners by phone or email via the contact forms. And for more than 100 owners you can directly book and pay online. The entire Destination Ile de Ré team is at your disposal !